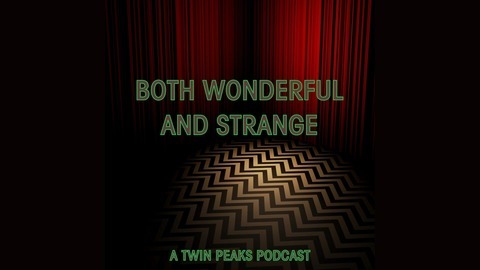 A Twin Peaks Podcast. 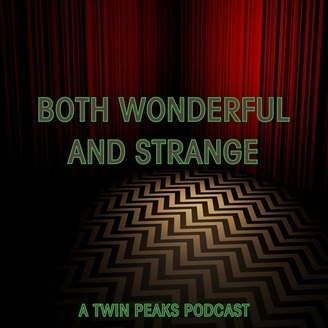 A weekly conversation around the latest episode of David Lynch's Twin Peaks hosted by Chris Van Howe and featuring a community of contributors offering their thoughts, theories and interpretations of Lynch's wonderfully strange creation. Christopher and Amelia discuss Part 18, the finale of Twin Peaks: The Return.